When you work with PeopleService, you gain skilled and licensed water and wastewater professionals on your team – people who live and work alongside you to manage this precious resource in your community. We work as contract operators, hired by local governments and community leaders as an alternative to hiring and retaining increasingly scarce personnel with the right licensure and experience to manage and maintain increasingly aging water and wastewater infrastructure. We take care of the management, operations and maintenance of water and wastewater. 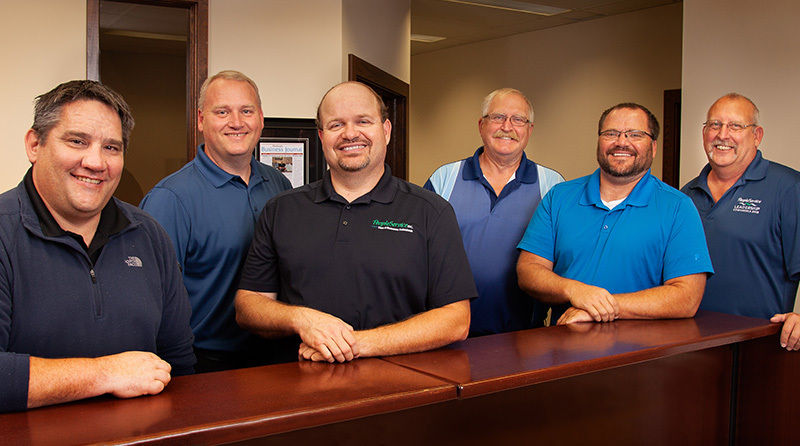 Working together with you – and often with the staff you have on board – we embrace the collective goal to provide safe, quality water and efficient, effective wastewater systems for your community…systems that protect the environment for generations to come. City governments and community leaders have trusted the power of PeopleService for nearly 30 years. Check out our service solutions, and let’s talk about what we can do for you. Now through a single point of contact you can count on PeopleService to provide expertise on these services and more.